Metroplex Westgate proudly released to the market our premium small lot offering in Metroplex East. This precinct features 20 lots ranging from 1,800 sqm to 1.8 ha with MIBA zoning (Mixed Industry & Business). Such zoning allows for a mix of low impact industrial development along with offices and shops that support the Wacol industrial precinct. 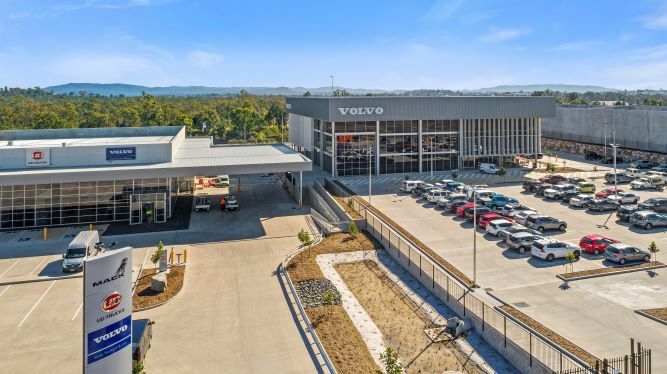 In July 2018, Volvo Group Australia moved into their new Australian headquarters located at Metroplex Westgate. Stage 1 of Metroplex Westgate was completed in April 2018. 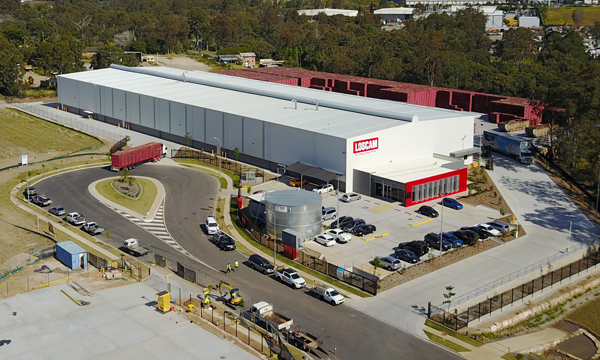 Leading equipment pooling provider Loscam, whom operates in 12 regions across the Asia Pacific, opens their 4075sqm purpose-built facility in Metroplex South. The new facility allows the company to significantly increase its equipment wash and repair capacity. The opening signalled the first third party commencing operations in the Estate. 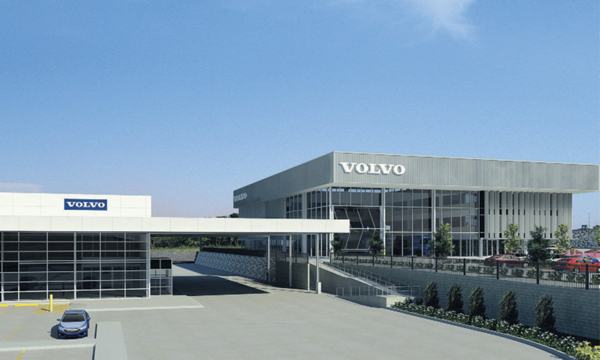 ASX listed GARDA Capital Limited purchases the 3.274ha AB Volvo facility for $35.25 million. Upon completion the acquisition is intended to be added to the Garda Diversified Property Fund. 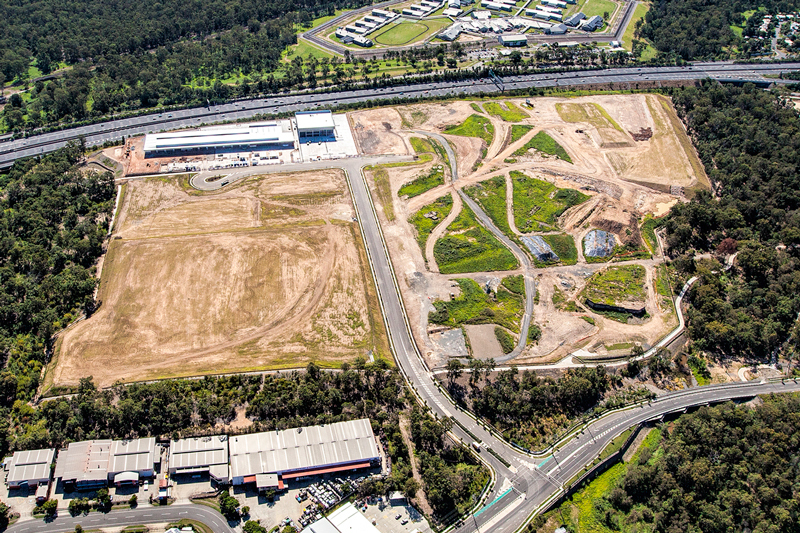 Volvo Group Australia have pre-committed to a 10-year lease for what will be their new Australian head office. 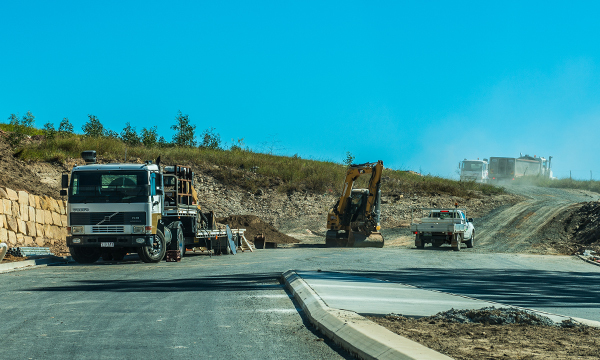 GPT Metroplex commences earthworks on the second stage of Metroplex Westgate, as part of Metroplex West, following strong demand for land in the completed first stage of the Project, Metroplex South. 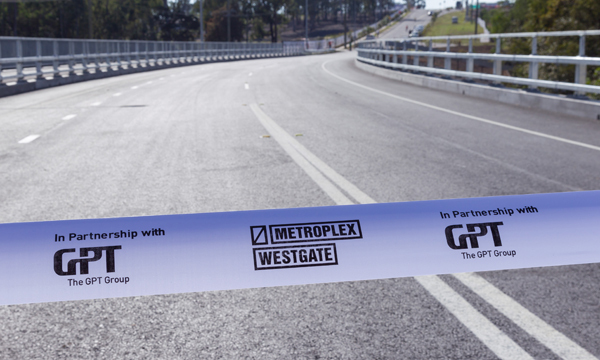 GPT Metroplex officially open a $20 million road link through the Estate, significantly improving access to Brisbane’s new Western Business District – Metroplex Westgate. 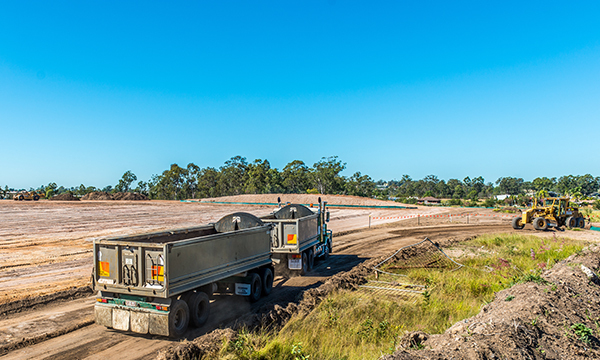 The new road and bridge across Bullockhead Creek transformed Wacol’s Boundary Road into a continuous thoroughfare, effectively opening a new route to the Ipswich and Centenary Motorways. 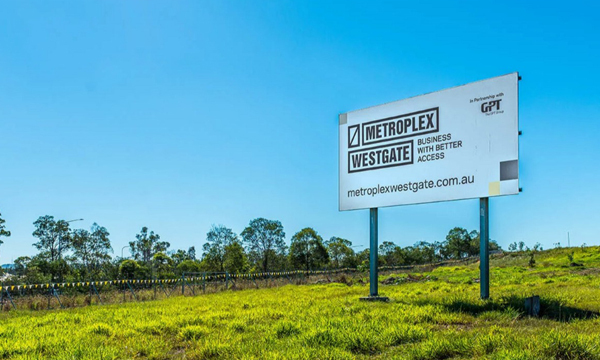 The GPT Group (GPT) and local developer Metroplex enter into a joint venture agreement to deliver Metroplex Westgate. The first stage of Metroplex Westgate was released to the market, addressing the chronic undersupply of large industrial lots across the city. 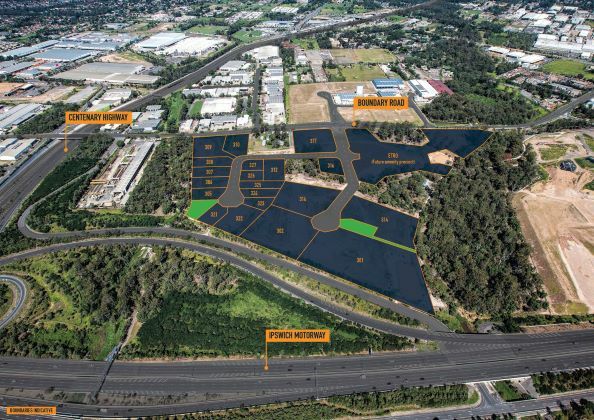 Brisbane City Council grants approval for an $850 million industry and business park on the former Sananada Army Barracks site at Wacol. 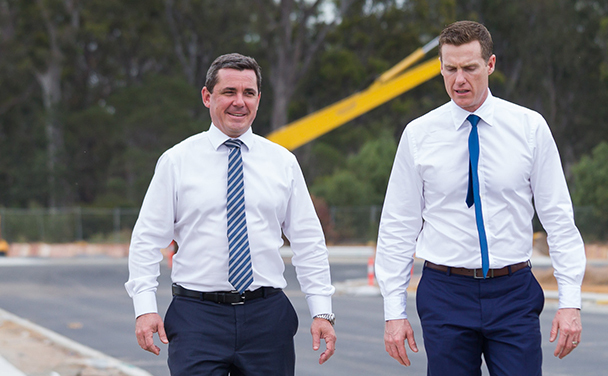 The development is expected to create hundreds of jobs in the construction phase and support up to 10,000 workers upon completion. Leave your email and we'll get in touch.